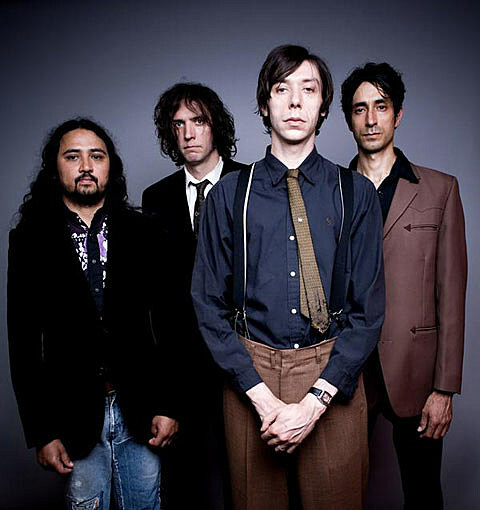 The Sadies and James Vincent McMorrow, who plays SPACE on Tuesday (7/10), play a free show at Pritzker Pavilion as part of Downtown Sound tonight. Black Breath, Burning Love, and Enabler hit the Empty Bottle tonight on the Southern Lord tour. Local band Culo are also on the bill. Today is Jack White‘s Birthday (Happy Birthday, Jack!). He recently played two shows in his hometown of Detroit, Michigan. He’ll also be here next month to play Lollapalooza. Zola Jesus, who opens for John Cale in September, has a new video for “Seekir.” Check it out below.